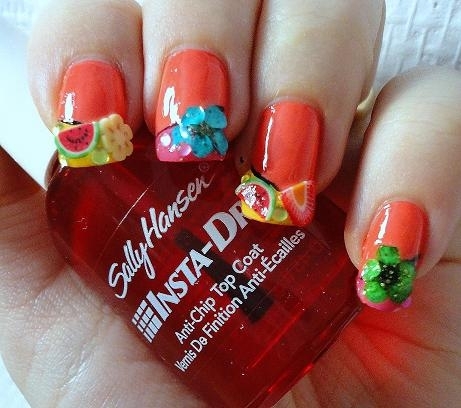 Fun Designs of Nail Art for your Beautiful Nails : Everything About Fashion Today! 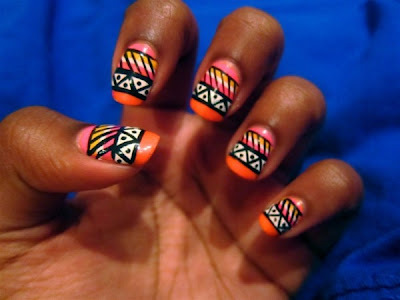 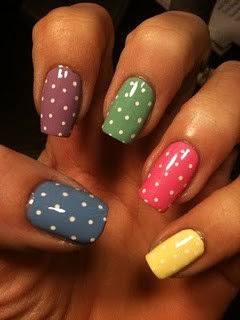 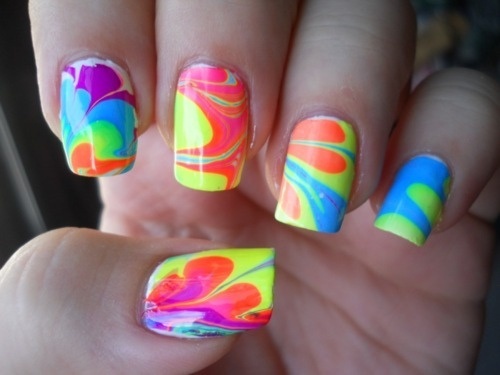 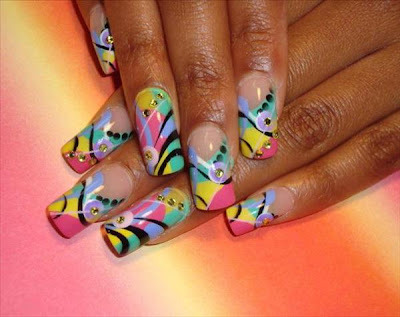 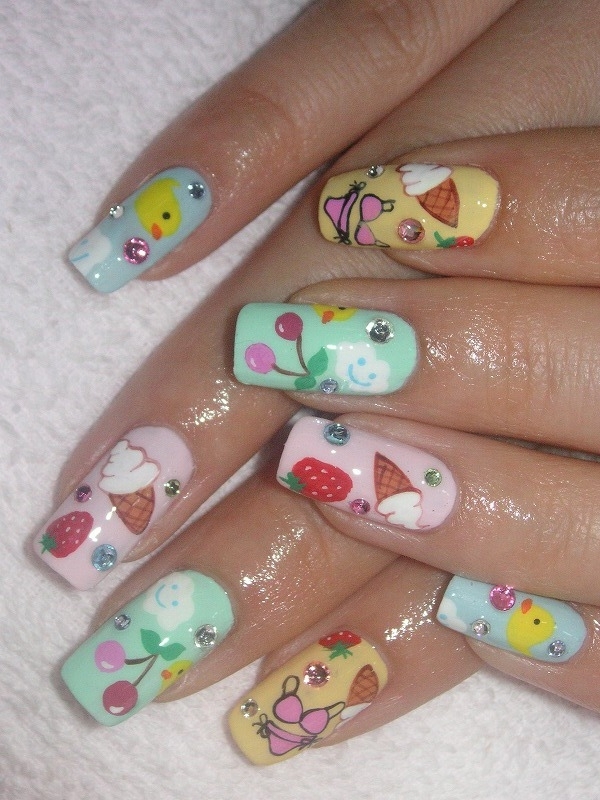 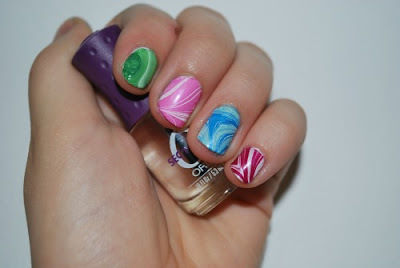 Fun Designs of Nail Art for your Beautiful Nails Looking to do something different and colorful to your nails? Here I have put together some beautiful art design for you to try. 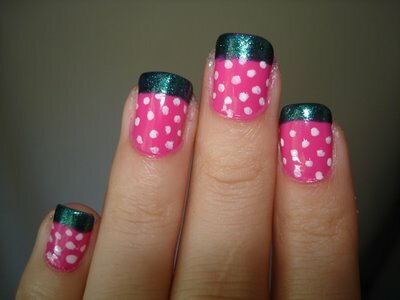 Hope you like them... Have fun!